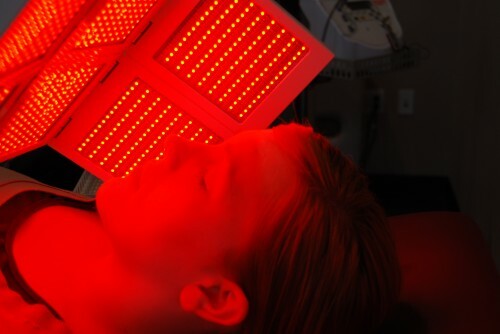 The Asarch Center is proud to provide the newest and most sophisticated Professional Grade LED light therapy system. NeoLTS is a non-invasive treatment that has been clinically proven to improve the appearance of hair and skin. Strengthens and Improves Appearance of overall hair health; density and new growth. The process of exposing the skin to specific wavelengths (colors) of light, so the body(cells) can use the light energy to combat the signs of aging and heal faster and more effectively. In order for light therapy to work for anti-aging, photon energy must be able to penetrate into the body and be absorbed by the target tissue and cells within the body. Once the photons are absorbed by the body, a biological change occur specific to the function of the cell type. Using a combination of different lights delivered at different times we are able to stimulate those cells that counteract the undesired effects of aging. What is the process of NeoLTS? First, the body is exposed to light energy known as photons. Next, the biological systems within the body come in contact with these photons. Then the photons may either be absorbed, reflected, or pass right through. 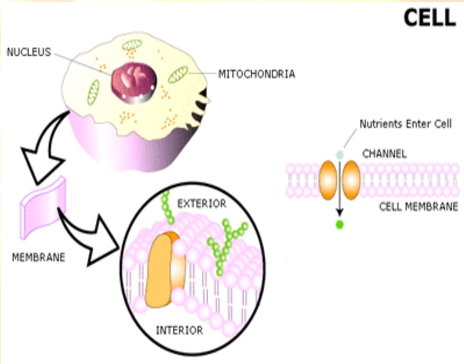 Finally, if the photons are absorbed, the body uses the photon energy to produce biological changes such as stimulating ATP to produce more collagen and elastin. Are there side affects to NeoLTS? No, in fact, there is no downtime at all! What does NeoLTS help with? 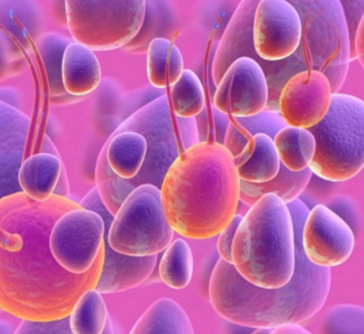 How should I prepare for a NeoLTS treatment? Please wash your face to remove any make-up, lotions or sunscreen that may have been used as they could be reflective during the light therapy.